Home > Uncategorized > Should I Buy in a Big or Small Strata Block? Should I Buy in a Big or Small Strata Block? Sydney strata schemes of different sizes offer vastly different living and management styles. So, does it suit you better to buy into a strata block of 120 units or a smaller building of just several? We take you through the advantages and disadvantages of differently sized strata schemes. The pros: Perhaps the biggest advantage of large strata schemes of over 100 units is that of economies of scale. The sheer number of other units in the scheme can make it more affordable to collectively pay for cleaners, pool maintenance, concierge services, security and other building services. This can also apply to strata administration and capital works fund, potentially requiring less regular outlay on your behalf to maintain common property and cover any urgent repairs. In larger strata schemes management and administration of the buildings is generally more complex, increasing the need for effective strata managers in Sydney. There are also a number of provisions that apply solely to larger schemes of over 100 units to assist with their budgeting and management, such as annual auditing of financial accounts, restrictions on budgeted amounts for the strata committee and required notice of proxy votes and upcoming meetings. In a larger scheme there is most likely more common property to maintain, although of course the per-unit costs for these can be lower depending on the scheme and building. Smaller strata buildings are often known for fostering a community-minded environment and more personal relationships between owners and tenants. 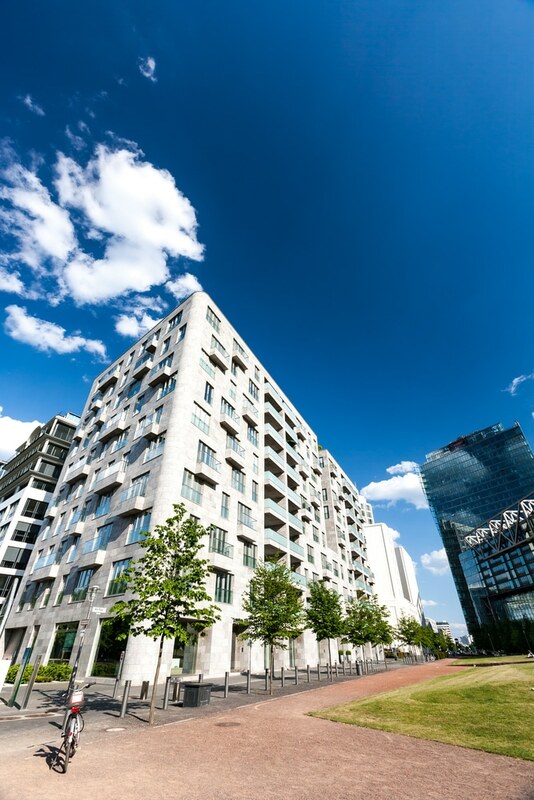 In a smaller strata scheme management and administration is also typically less complex and therefore less costly, and it can be easier to self-manage the strata between the owners of the units. The cons: The fewer owners there are within your strata scheme, the more responsibility you’re likely to have over the upkeep of any common property. If your strata scheme does perform its own strata management, this could require extra time and energy to be spent on researching and ensuring compliance with the NSW Strata Schemes Management Act 2015. Along with smaller owners corporations also comes the possibility of personality clashes. If there is a disagreement in how to manage the property between two or more owners this can potentially complicate matters. A body corporate manager can help to provide objective dispute resolution in this case. Ultimately there will be advantages and disadvantages of whatever size strata scheme you choose to live or invest within. It’s all about finding a property that you’re happy with, with facilities and outgoings that suit your lifestyle and goals. Our strata managers in Sydney and the Southern Highlands provide services for strata schemes of all sizes.